Awkward shuffle ...or choreographed first dance? Whether you're looking to impress your guests with a first dance to remember or simply want to replace that awkward shuffle across the dance floor with some basic steps, Just Dance UK can help. 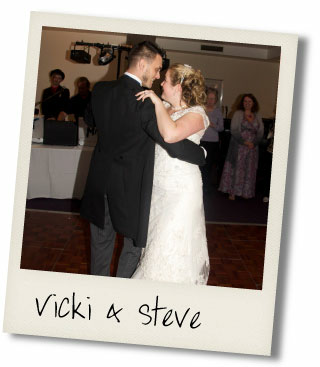 We can choreograph a simple and traditional first wedding dance to the song of your choice, or alternatively, if you have something a little more challenging in mind, we can also choreograph a fun, slightly different routine to the song of your choice, be it the tango, salsa, waltz or even hip hop! All our instructors are professionally trained dancers with a wealth of teaching experience to ensure that learning your unique wedding dance will become a fun and exciting addition to the preparations for your big day. 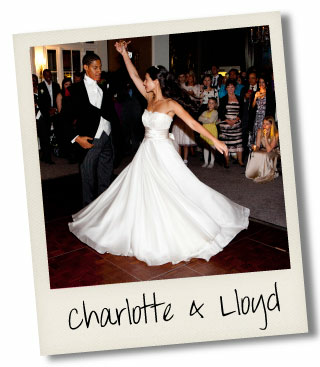 — Fran and Tom, Hip-Hop dance battle with bridesmaids and groomsmen!